KAMPALA – The Speaker of Parliament Rebecca Kadaga has described the demand for an investigation by the Inspector General of Government into the conduct of Members of Parliament as a “violation of the principle of separation of powers”. Ms Kadaga told Parliament’s Plenary Sitting on Wednesday evening that she had received a copy of the IGG Irene Mulyagonja’s January 19 letter in which she has asked the Internal Security Organisation (ISO) to investigate allegations of bribe-taking by MPs on Parliament’s Committee on Commissions, Statutory Authorities and State Enterprises (COSASE), but dismissed it as “interference”. Ms Kadaga said she would submit the letter to Prime Minister Dr. Ruhakana Rugunda for further action. “I received a copy of the letter written by the IGG to the director general ISO, asking him to investigate members of the committee. I will give it to the Prime Minister because this is a breach of separation of powers because this is our work,” Ms Kadaga told the plenary. 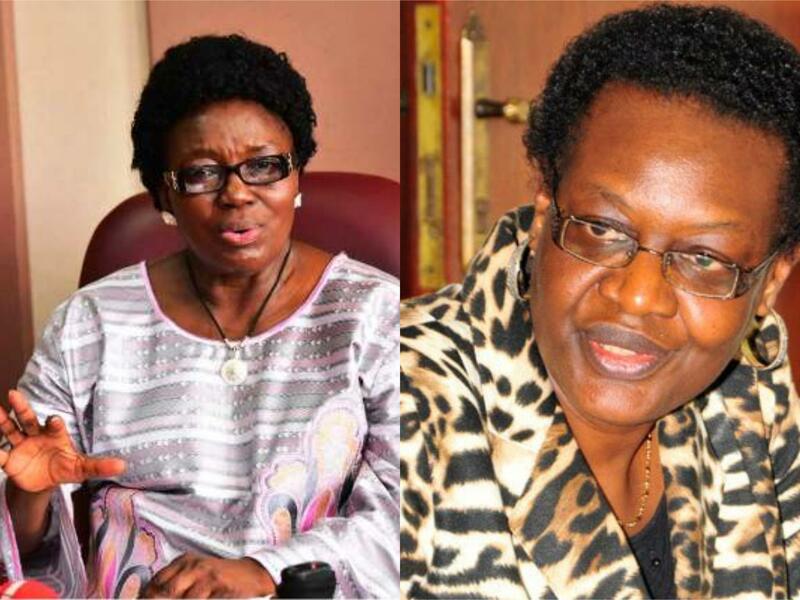 In her February 19 letter to ISO Director General, Col Kaka Bagyenda, the Ms Mulyagonja says she had received a complaint from the whistleblower alleging that Committee Chairman Bugweri MP Abdu Katuntu and COSASE members had taken UGX. 400 million from Bank of Uganda authorized by the Governor Emmanuel Tumusiime Mutebile for an official trip outside the country, without accountability. 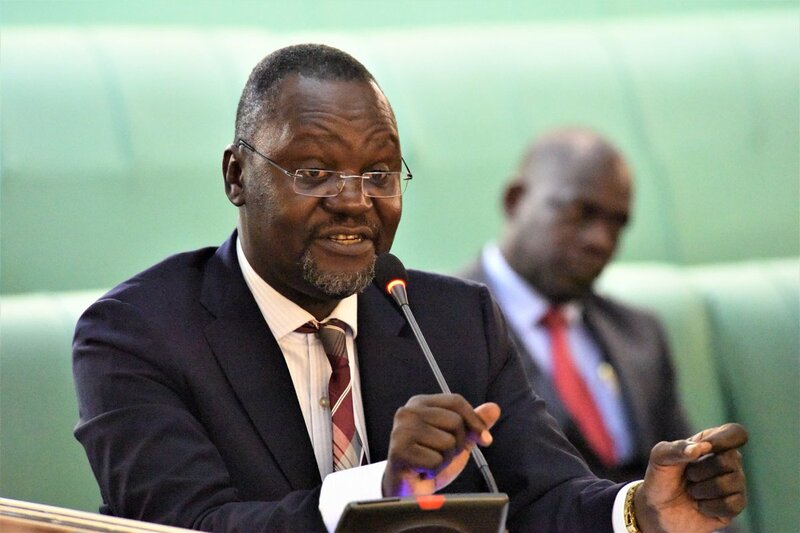 The IGG also alleges that Mr Katuntu and his deputy Bukedea MP Anita Among were associates of city Tycoon Sudhir Ruparelia, whose Crane Bank was a subject of the parliamentary inquiry. Ms. Mulyangonja then claimed that ISO was “in a better position” to inquire into a complaint by a whistleblower submitted to the two offices about alleged misconduct by the MPs. The IGG has since declined to comment on the matter. But MPs on Wednesday wondered how the IGG would pass on a matter she has been asked to investigate to a spy agency. Masaka Municipality MP Mathias Mpuuga was among the many that wondered how the IGG can be taken seriously after she sought to pass on a matter that requires investigation to ISO whose primary objective is intelligence gathering. Parliament has this week been debating the report of the Committee on Commissions, Statutory Authorities and State Enterprises, which has made ground breaking recommendations against Bank of Uganda and individuals named in what the MPs termed as “unlawful” closure of especially three banks, including tycoon Sudhir Rupareria’s Crane Bank Ltd.